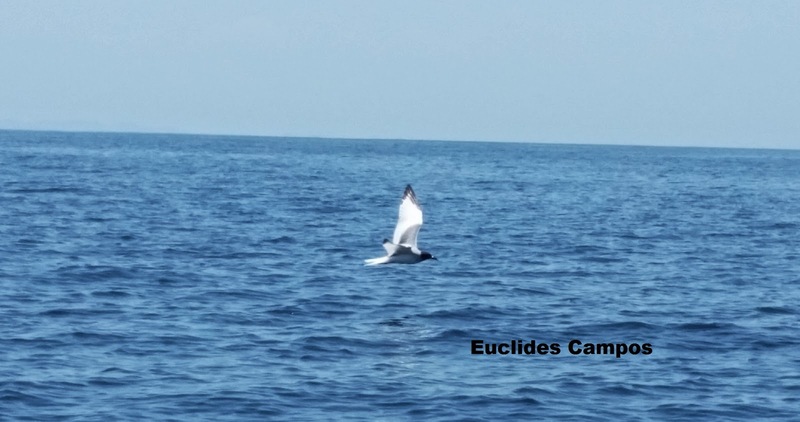 While heading back from Coiba Island to Playa Arrimadero on April 26, rougly 8 to 10 miles away from the Hot Spring Trail, I spotted a large gull that turned out to be a Swallow-tailed Gull. 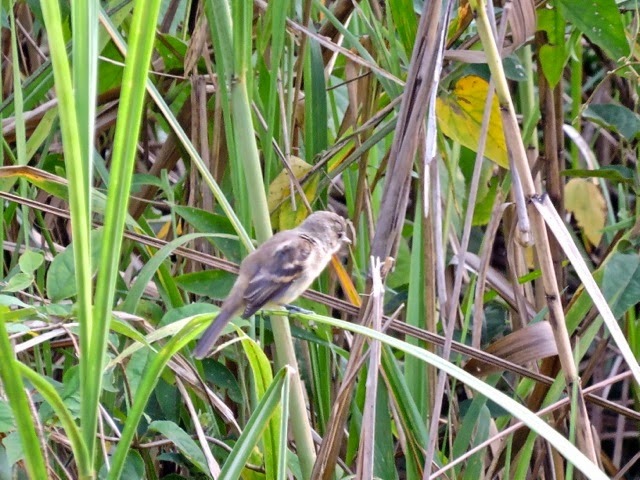 I think it is the third record for Panama of this vagrant. John Hornbuckle, Brian Foster and Rodney Martins were with me during this sighting. Other birds seen were 2 Nazca Boobies, plenty of Black Terns, Brown Noddy and a lot of Red-necked Phalaropes. 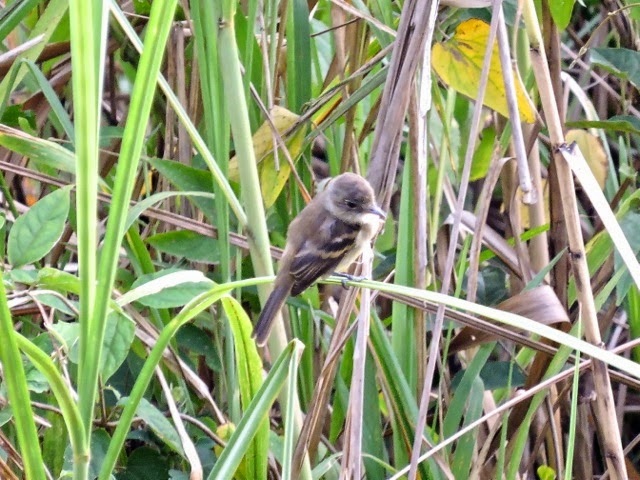 A White-throated Flycatcher was seen on March 7th at Old Gamboa Road. 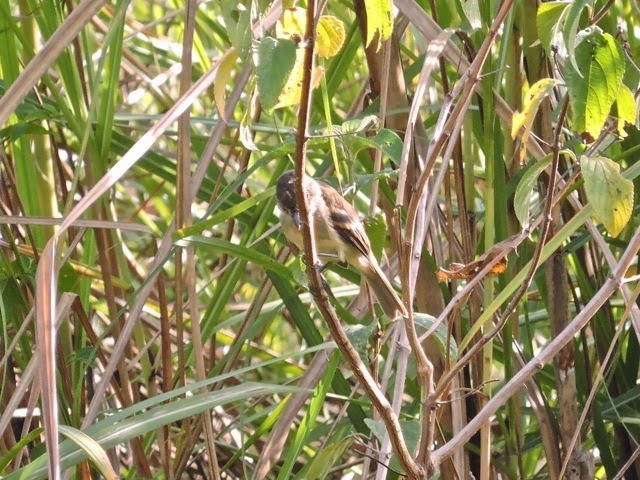 This is the second record of this difficult to identify Empidonax along the Panama Canal. 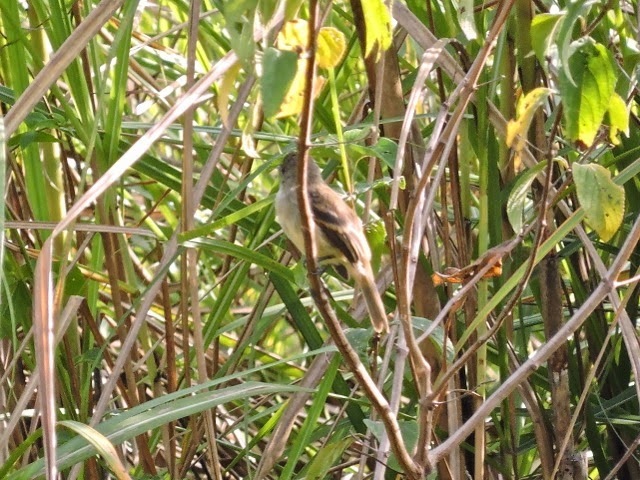 Just to confirm ID, this bird responded after playback. Red-tailed Hawk adult seen on January 24th at Lagunas de Aruza, Metetí, Darién. This place is located in the back part of Reserva Hidrológica Filo del Tallo.